These three Pro-life candidates were successful in the Gilbert Town Primary Election and need your help to win in the the May 19th General Election. Most Early Ballots have been received in the mail by now, so be sure to vote pro-life! After hearing about his Arizona Right to Life PAC endorsement, Gilbert Town Council candidate Erin Scroggins said, "I am very proud to be endorsed by an organization whose primary focus is to defend the rights of the most defenseless among us." 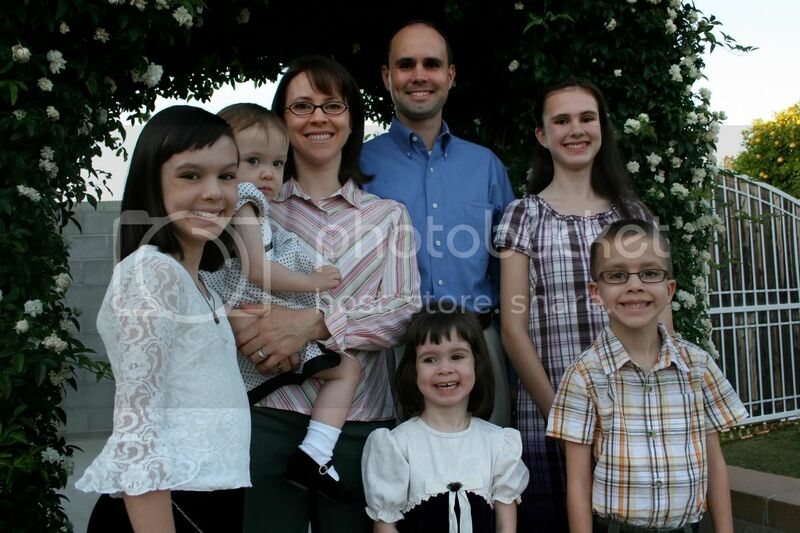 Erin and his wife Theresa have been raising their 5 children in Gilbert for 9 years. 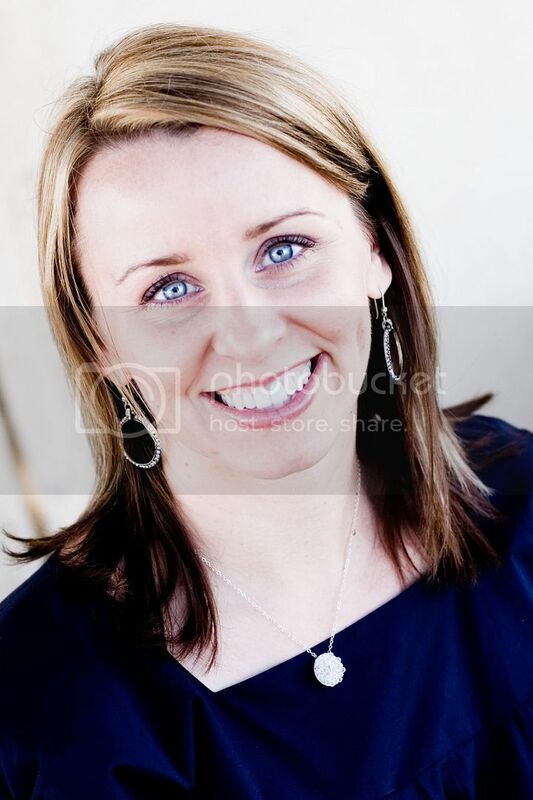 Active in the pro-life movement for a many years, Erin continues to champion issues that strengthen the family and the community by working with fellow members of St. Anne's parish on the Prop 102 campaign in 2008 and now with the anti-FOCA campaign. Erin & Theresa currently instruct engaged couples at St. Anne's on family planning, where the focus of their ministry centers around respect for life at all stages of development. "AZRTL plays an integral role in defending life and protecting families. 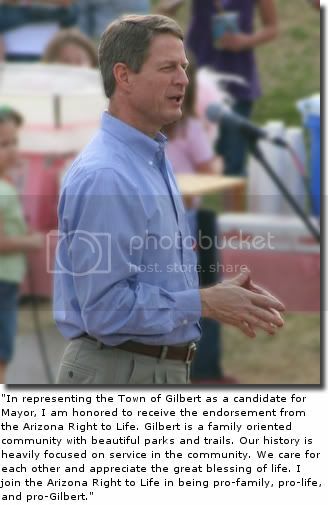 As a candidate for Gilbert Town Council, I am proud to have their endorsement and I appreciate AZRTL's dedication to this important cause."